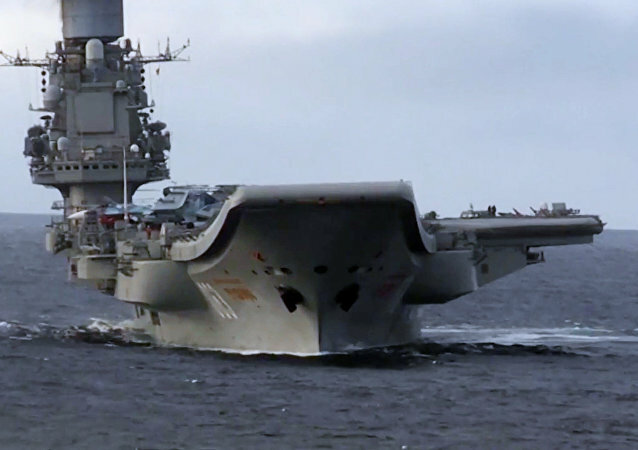 United Shipbuilding Corporation chief also revealed that the repairs won’t affect the timetable for the aircraft carrier’s planned refitting overhaul. The Russian Navy commissioned on Thursday the sixth and final Varshavyanka-class diesel-electric submarine for the Black Sea Fleet, a RIA Novosti correspondent reported from the official ceremony. 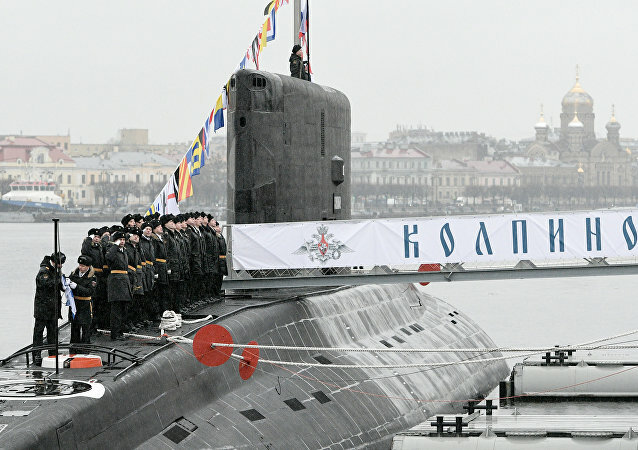 The last of six Varshavyanka-class (NATO reporting name Improved Kilo-class) diesel-electric powered submarines for the Russian Black Sea Fleet has been launched at the Admiralty Shipyards in St. Petersburg on Tuesday, a RIA Novosti correspondent reported. Russia's new Project 22220 nuclear-powered icebreaker dubbed "Arktika" is world’s largest and most powerful vessel of its kind.